Springy Support: What You Need...Fast! Help! We all need it...and when we need help... we need it fast, on point and at our fingertips. Who knows this better than librarians? We heard you loud and clear and we didn't mess around. Enter our newly redesigned documentation: Ask Springshare powered by LibAnswers! Why did we do this? You! You needed something that could match your question to the right answer, and when you couldn't find it, you could tell us lickety split. Who doesn't love a targeted FAQ designed to meet your exact needs fast? Boom! That's Springshare, putting its LibAnswers power where the question is. Plus, here at Springshare... we eat what we cook. We use our own Springshare tools, just like you would use them. This helps us to not only better understand how folks would use our tools but it allows us to place ourselves right in your metaphorical shoes. Why is this helpful? Now that I have your FAQ attention, get a load of of Query Spy! 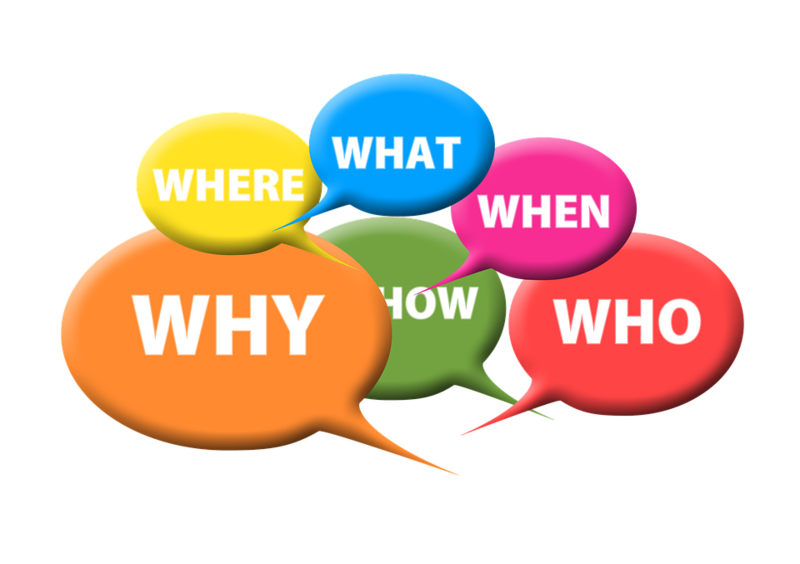 Making your/our FAQs faster, concise and more powerful than a static, dry and frankly boring page of information. Query Spy allows us to keep tabs on what you're asking and searching for—and how successful you are in doing so! We can now see the search terms you're using, if you found what you were looking for, where the search came from and more. That being said, we've loaded the new Ask Springshare site with every product except LibAnswers...stay tuned! Talk about an out-of-the-box use of the LibGuides A-Z list! Watch what you need when you want with our cool new tool powered by LibGuides. Find training recordings you need to get your Springy on using the LibGuides powered A-Z list! Thinking of you, we created an a-z of training recordings! Filter on subject matter, Springshare tool, and even account level. Tell us what else you want to see! LibInsight: The Short Sessions - Now See This! While we are on the subject of videos, did you know we have smaller bite-sized videos of LibInsight Datasets? Averaging 12 min or less, each video tells you all you need to know about each dataset in record time! << Previous: Are You Proactive?